Cryptocurrency asset company ShapeShift has acquired blockchain startup Bitfract, the firms announced Wednesday. ShapeShift has acquired a startup that developed a toolÂ for exchanging cryptocurrencies more efficiently. 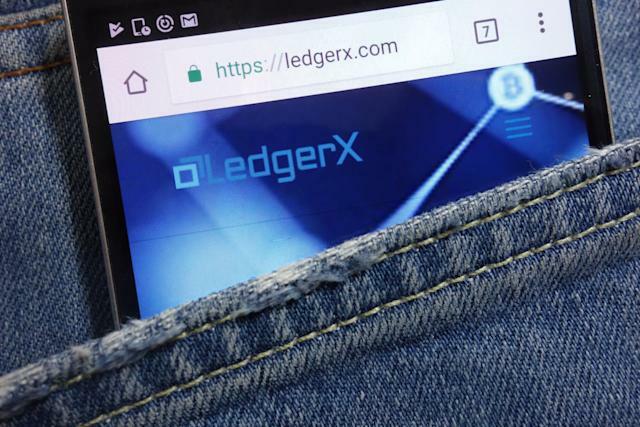 The company said Wednesday that it acquired the Texas-based Bitfract after it made the tool â allowing for the exchange of bitcoin for "dozens of digital assets in a single transaction" using the company's API. The idea is that the tool makes it easier for crypto-buyers to switch up their portfolio without having to execute numerous transactions. "This demonstrated a great alignment of strategy and thinking, and their execution was so exceptional that we wanted to bring their talented team and technology on board," CEO Erik Voorhees said in a statement. ShapeShift intends to continue operating Bitfract's tool in its present form "as a demonstration of the power of ShapeShift's open API." However, the exchange will also integrate the platform's mechanism into its own platform, creating a native "multiple output transactions" function. "We believe in a decentralized future where individuals freely control their digital wealth, and our team is honored to work alongside Erik and everyone at ShapeShift to make this a reality," Bitfract co-founder and CEO Willy Ogorzaly said of the acquisition.